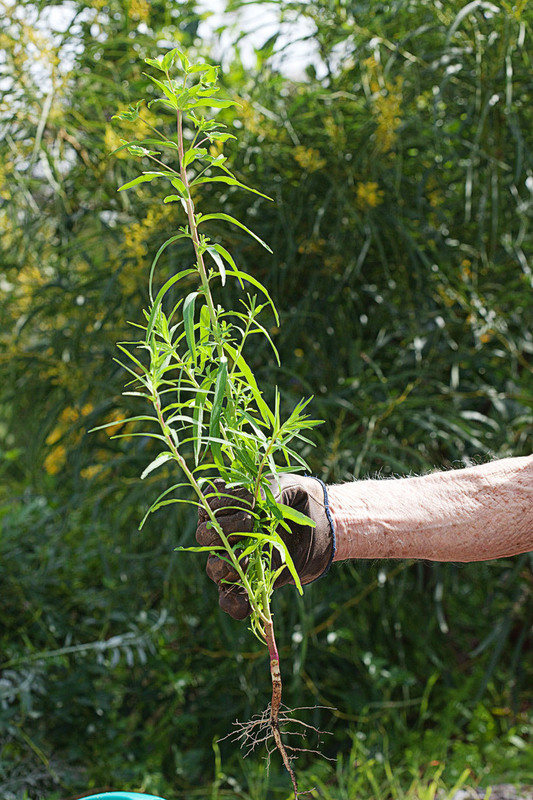 The main winter task for Friends of Mosman Park volunteers is weeding. We have a number of introduced species that compete very hard with our new seedlings each year, it's most unfair and we do our best to level the playing field. 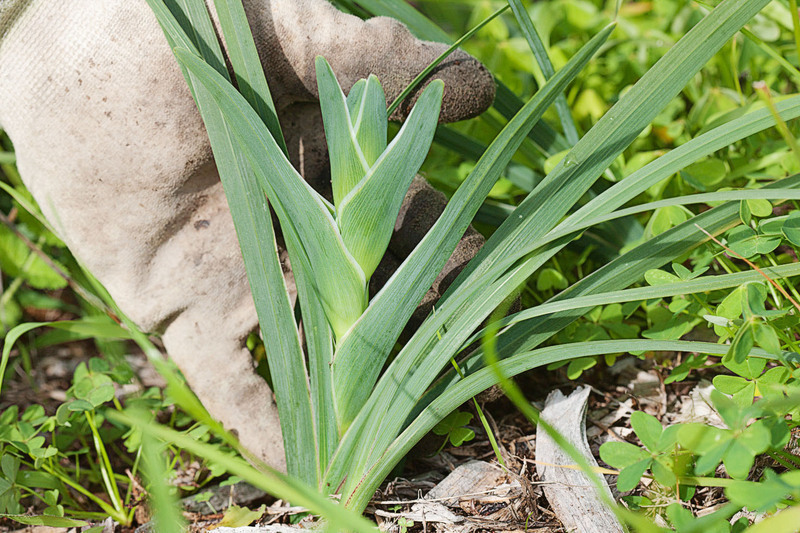 You'd love to come help yank these pesky plants out before they do any harm - here's a guide to what goes. In time we'll update this to include a what stays section so we don't pull any self seeded local species. Yellow flowers from June to October. Trifoliate leaf, very bitter because of the oxalic acid in it's sap. It's very prone to rapidly form underground corms. Soursob also have a white fleshy tuber root that swells to the size of a finger. Both the tuber and the corms must be removed from the soil to prevent further propagation. We pop these nasty blighters in a bucket and take them offsite. 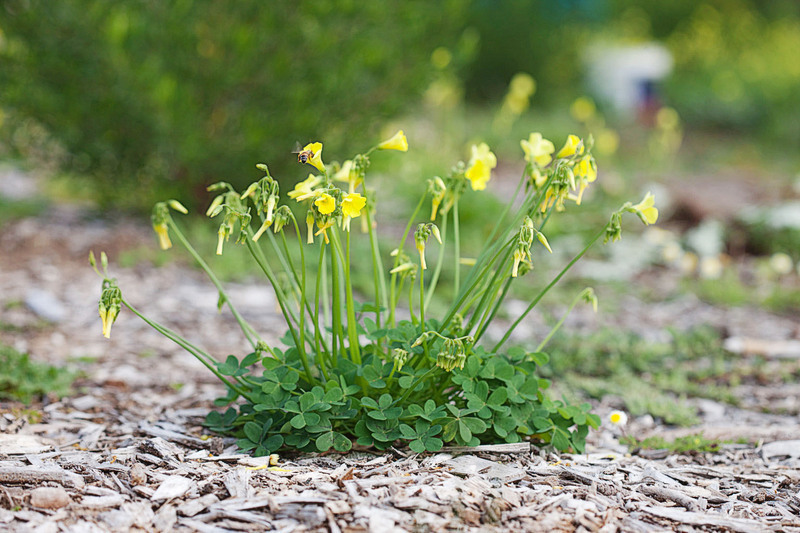 Oxalis loves cultivated ground and will smother other slower growing plants. Introduced to WA as a high protein cropping grain used as summer stock feed. 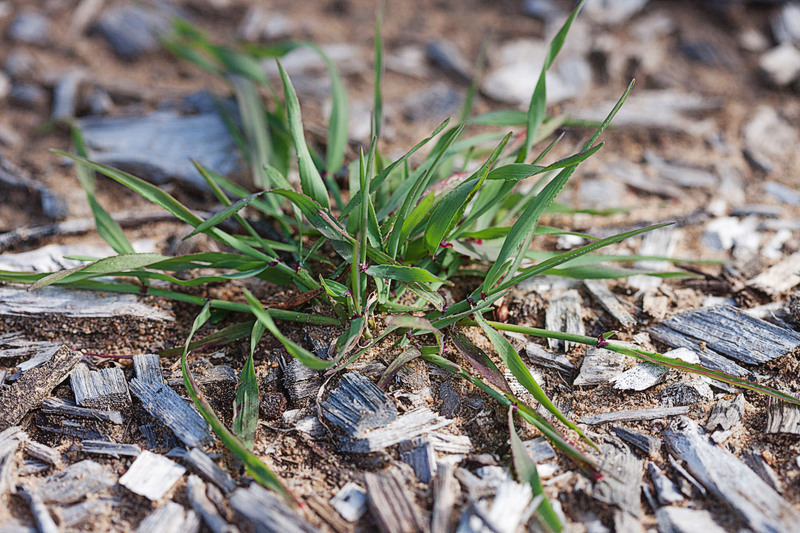 In common with rye grass it has also been used in urban areas to stabilise cleared dunes. It has a single vigorous tap root with subsidiary roots. 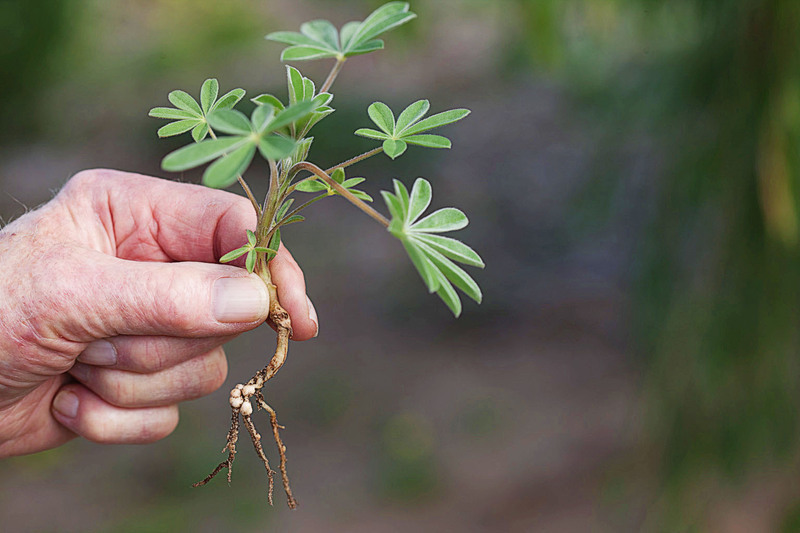 The roots system supports nodules which harbour nitrogen fixing bacteria. Lupin is an annual which dies as the soil dries out at the commencement of summer. It is readily recognisable by a very stout stem supporting radiating palmate leaves. It has blue or white racine (pea type) flowers flower in August and September. 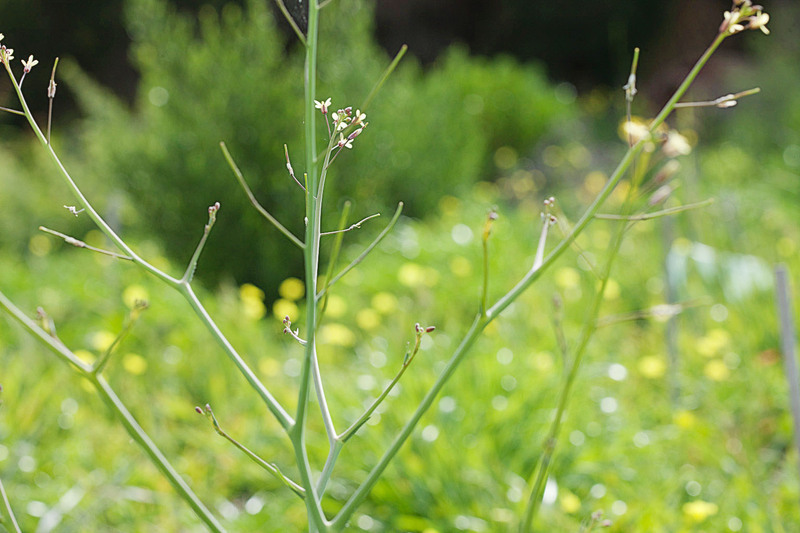 It sets a high proportion of hard seed in pods. Removal before the pods dry and set is essential. Black flag is belongs to the Iris family Iridaceae. 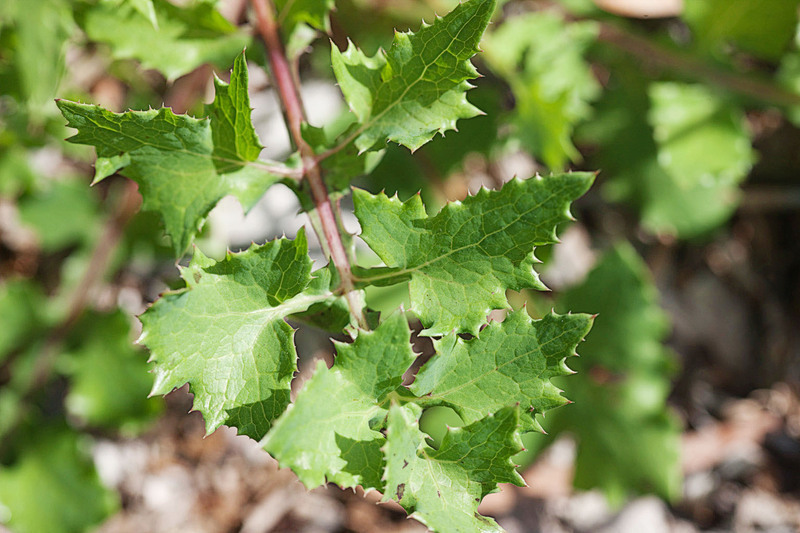 It has sword shaped leaves. Juvenile plants have a single upright leaf, As growth advances leaves overlap and conceal the stem. It has a dark brown to black flower with frilled edges from August to September, the flower lasts only one day. Black Flag originated in South Africa where it is rare. 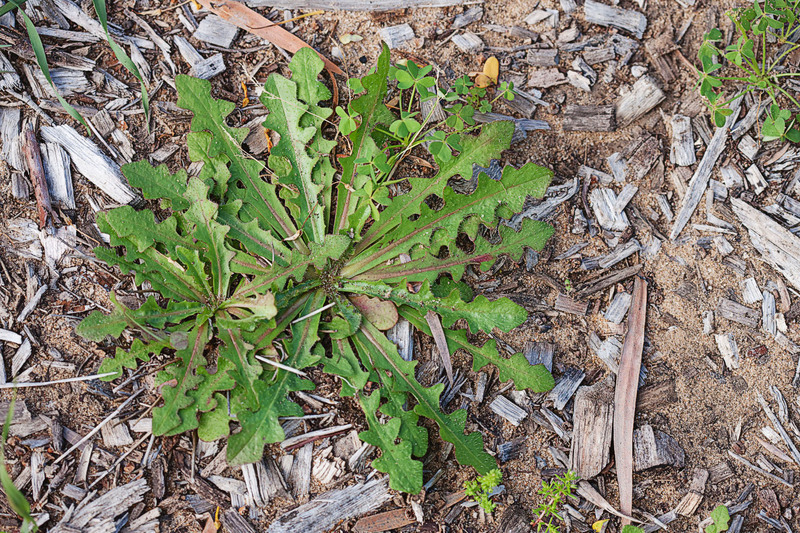 In Western Australian coastal areas it is vigorous and invasive. It is essential that the corms at the root base are removed to ensure eradication. The corms can be quite as much as 15cm below the surface.